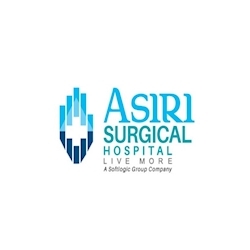 At Asiri Surgical Hospital we are committed to being efficient and dynamic in specialized surgical services. Our patients receive the best care thanks to our dedicated and experienced staff. Highly driven by technology, Asiri Surgical hospital stands out for its best practices in introducing the latest equipment for surgeries and scanning.